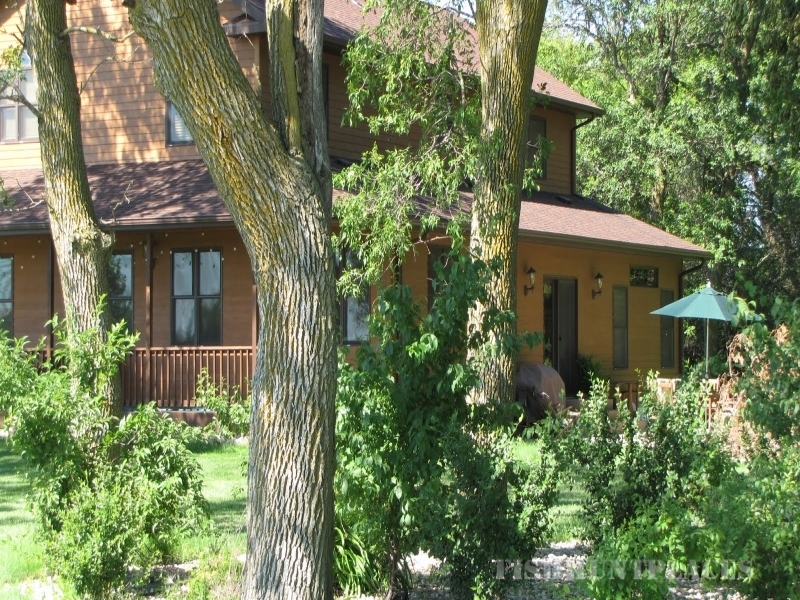 Prairie Winds Lodge is located in the Glacial Lakes Region of South Dakota. These many beautiful natural lakes provide excellent fishing, hunting and recreation opportunities. This area is dotted with natural wetlands and well-known for producing ducks, geese and many other migratory birds, not to mention ample pheasant habitat. The lodge is close to Brookings, home of the South Dakota State University Jackrabbits. There are several museums in Brookings including the South Dakota Art Museum, the South Dakota State Agricultural Heritage Museum, and the brand new Children’s Museum of South Dakota. Brookings also boasts an outdoor water park. If you are in the area to visit friends, family, or college students, you are welcome to stay. If you are interested in hunting, fishing, or just sightseeing, we are located in a perfect area. Enjoy the many aspects of Brookings and the surrounding area and end your day relaxing at the lodge, then wake up to a delicious breakfast to start your next day’s adventures.